With all the family and friends that come into town during the holidays, I thought a DIY luggage rack would be appropriate for the season. I’ve always liked using them when I’m in a hotel, and I think it’s a nice touch for guests to feel like they have a spot for their luggage while visiting, etc. 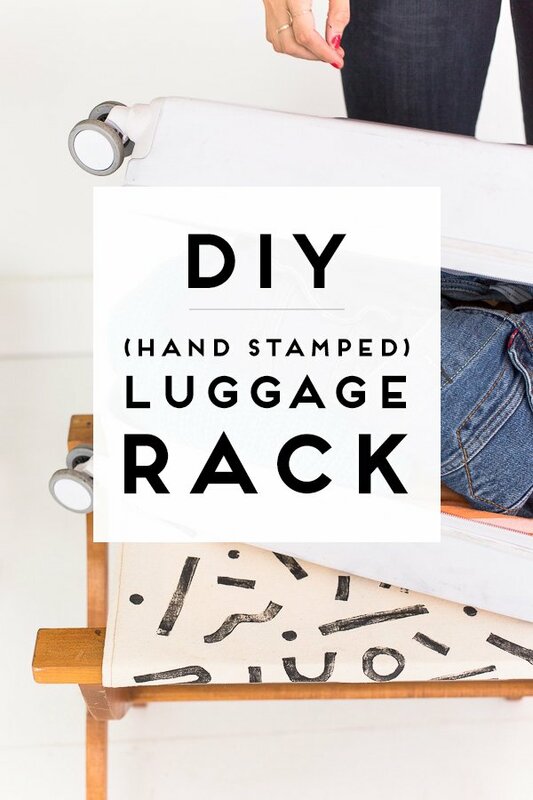 To make things interesting, the canvas for this DIY luggage rack is hand-sewn, hand-stamped and only costs a few dollars to put together. Click through to see the before and after. 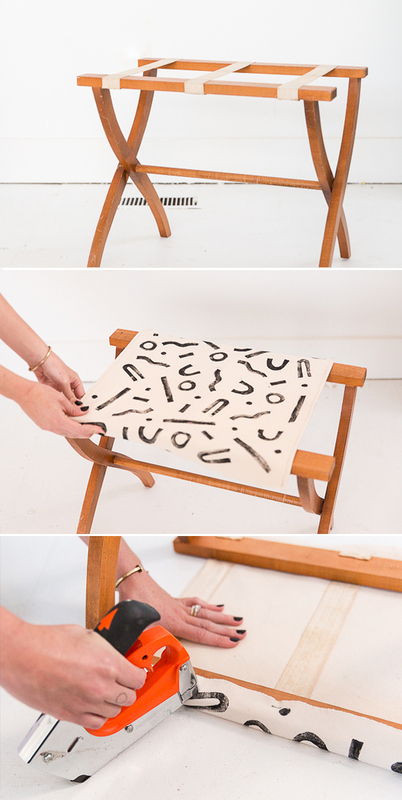 I also included a block printing on fabric tutorial, since that was a big part of the project. I broke this project down into two sets of instructions. The first tutorial is for the luggage rack redo itself. 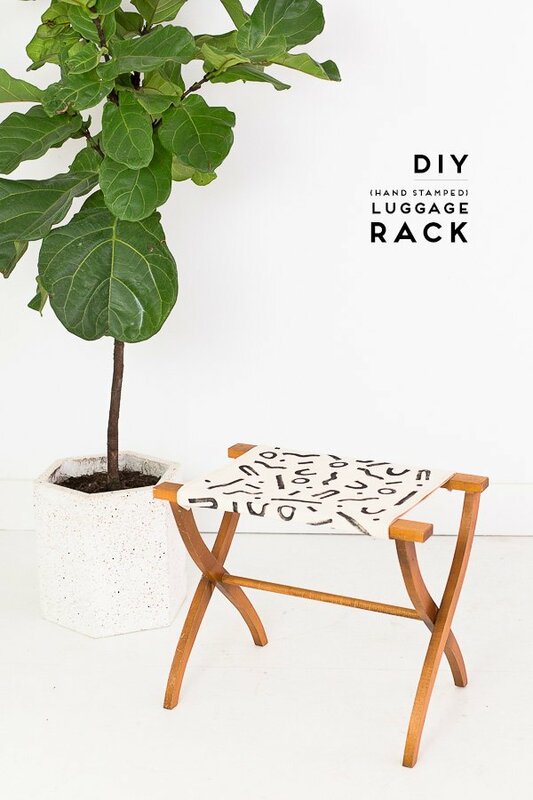 So, if you don’t want to block print the fabric first, you can just skip straight to the luggage rack DIY below. And the second tutorial will show you how to block print onto fabric, in case you want a pattern on the canvas first. 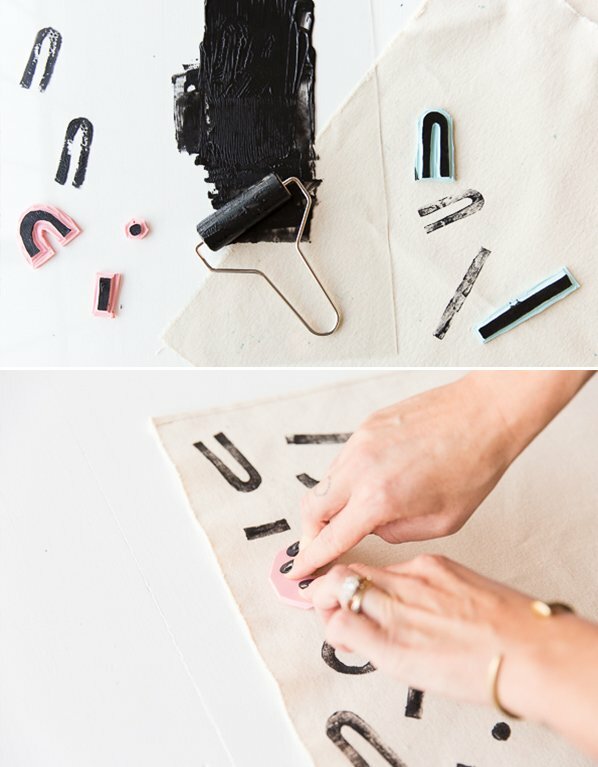 You can also use this tutorial for block printing on other objects, unrelated to the luggage rack project – any fabric and even paper. Let me know if you have any questions! 1. 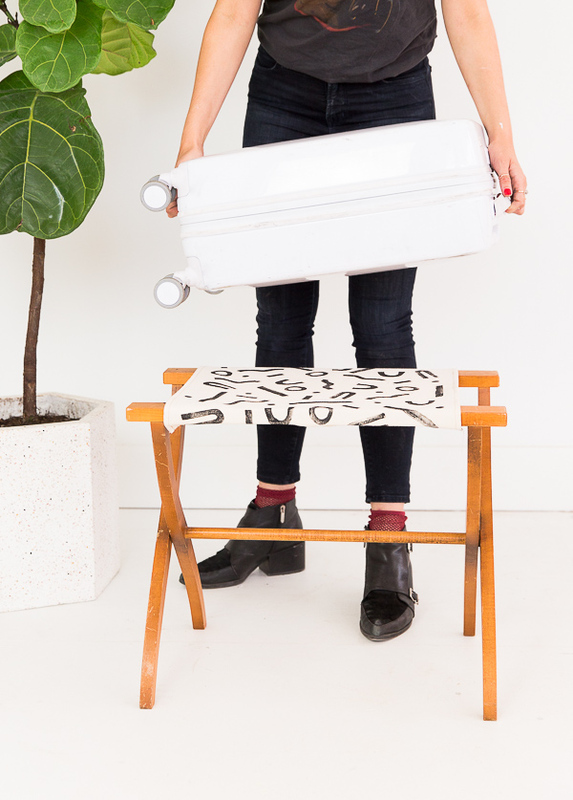 Start by measuring the part of the luggage rack that you’ll want the canvas to cover. I used the straps that were already there as a guide for how wide and long to make mine. Then, cut a piece of canvas a little larger than the measurement (for seam allowance). I cut my canvases to 18×18 inches. 2. 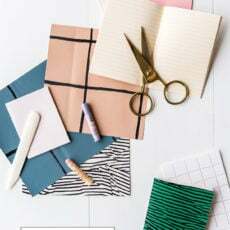 Next, for the two edges that will be shown, you’ll want to finish the edges with a sewing machine by folding it twice and then stitching on the fold. The other two edges can be left unsewn, since they won’t be seen once finished. So, once sewn, you’ll be left with a piece of canvas that is somewhere around 17×18 inches, two ends are sewn and the other two are left as raw edges. 3. (optional) If desired, this would be the time to add canvas wax to protect the surface. Instructions are according to packaging. We skipped this step, but it’s great for creating a more water and stain resistant surface. I have used the exact wax I linked to before, when I made my waxed canvas wine bags, and it works great / is super easy. 4. Wrap the canvas around the luggage rack and flip the luggage rack over. Staple the canvas to the luggage rack underneath, as shown in the photo. Do this on both sides of the luggage rack, all the way across the canvas. Flip it back over and it’s ready to use. 1. The first step is coming up with a design. Use a permanent marker to draw the design directly onto the carving block. The shapes for this pattern are loosely inspired by a few shapes that I used to paint a lot when I was actually painting (which was forever ago – gasp), along with the pattern on an old Dusen Dusen dress a friend gave me (that I LOVE). 2. Then, using your carving tools, cut out the excess area away from the design (leaving the design raised), as shown in the photo. Use one of the pieces that has a U shape to it – you’ll see a few sizes come with your carving tool. The wider the U shape on the sharp side, the deeper and wider the grooves / cut outs will be. You can also use one of the carving tools (the one that looks like a blade), to cut away excess material from the side of each block to make it easier to handle while stamping. 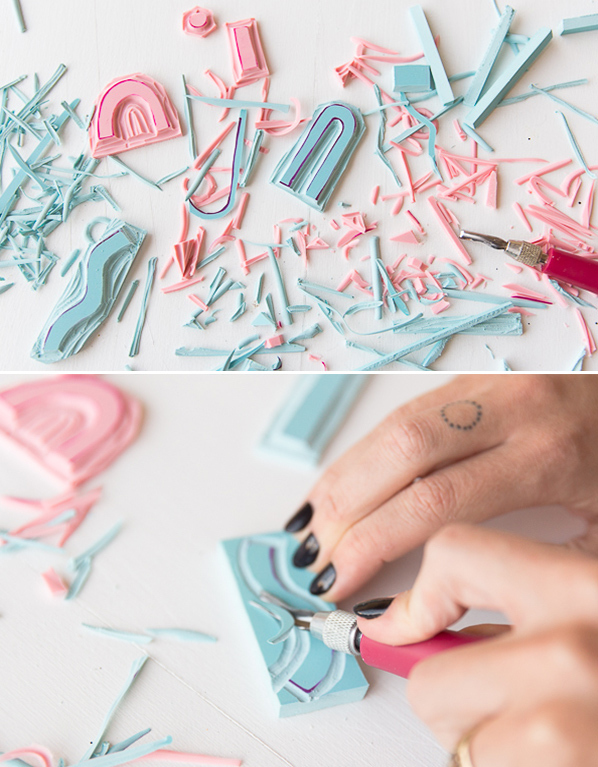 Side note: If you’ve never carved a stamp before, not to worry, it’s super easy! BUT be sure to use caution with the carving tools. They’ve very sharp! 3. Once the stamps are carved, ink up an acrylic sheet, piece of glass, or another smooth surface that’s similar. Squeeze out ink (I especially like this ink for fabric – and there are loads of color options) in a long line toward the top of the palette. 4. Then use the soft rubber brayer (the roller), to bring the ink down – rolling ink out a bit on the surface before rolling it over your stamp. 5. Flip the stamp over and press it down firmly and evenly onto the canvas (or whatever fabric you’re working with). Then, pull the stamp away from the fabric, straight up if you can. 6. Repeat steps 4 and 5 until your fabric is covered. Let the surface air dry for 24 hours before using (this will set the ink). So, what do you think? 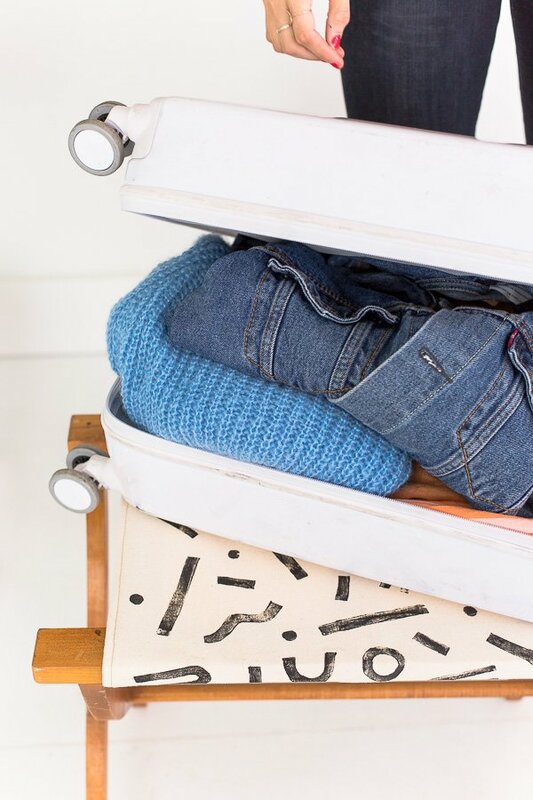 Are you a fan of luggage racks in general for guests? Do you have a bunch of people coming into own for the holidays?! That rack is a good idea. I love the pattern of it. 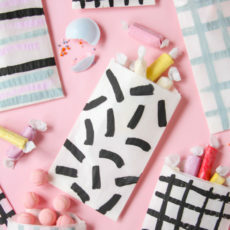 Love the idea with the stamps, and the pattern is so cool! Thanks Michelle. Glad you like it. 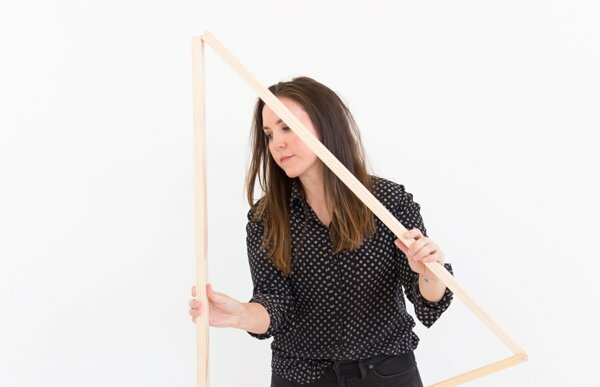 So great post, i need this tip thank you!